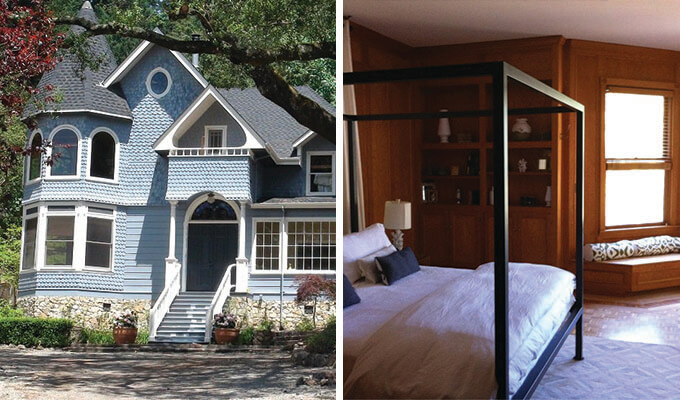 The bed and breakfast is an old concept, but locations around Napa Valley use modern amenities and innovative technology to breathe new life into this classic form of lodging. 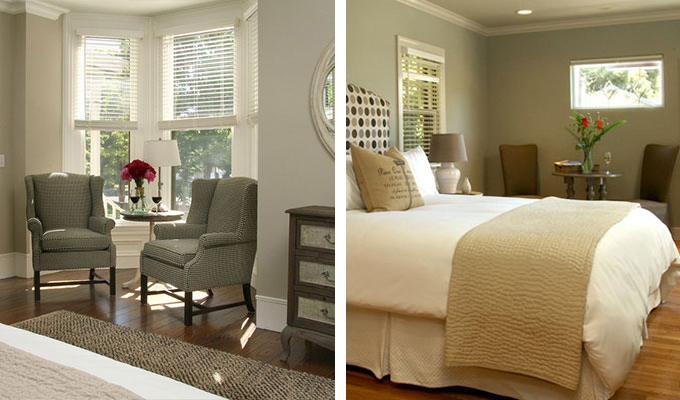 Here are eight spots that do something new without sacrificing the quaint, homey atmosphere that makes a bed and breakfast special in the first place. Southbridge Napa Valley 1020 Main St St Helena, CA 94574 (707) 967-9400 TripAdvisor: 4 stars, 116 reviews Southbridge Napa Valley is surrounded by everything a visitor could want from Napa Valley, including high-end dining, historic town squares, beautiful rolling hills, and of course, beloved wineries like Merryvale Vineyards, just next door. Their homey rooms transcend the look of a typical hotel, featuring vaulted ceilings and personal balconies for enjoying the gardens and natural scenery surrounding the property. 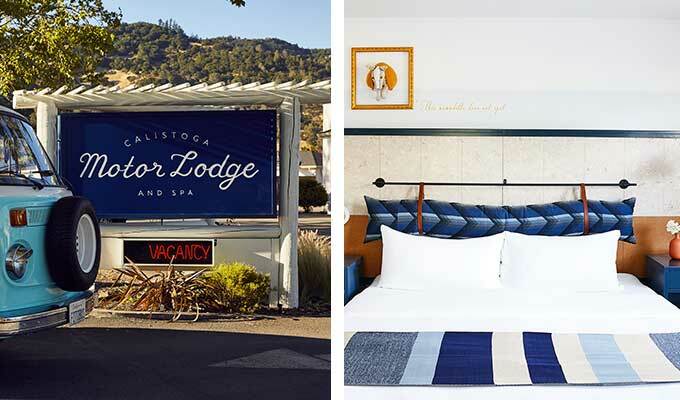 The best part of Southbridge, however, is that a stay includes complimentary access to the Health Spa Napa Valley’s fitness center, heated lap pool, and a revitalizing eucalyptus steam room. Insider tip: Pizzeria Tra Vigne just next door offers room service of their delicious woodfired pizzas until 8:30 pm each night. Chanric Inn 1805 Foothill Blvd Calistoga, CA 94515 (707) 942-4535 TripAdvisor: 5 stars, 368 reviews The rooms are luxurious and the surroundings picturesque at the Chanric Inn, where a swimming pool and heated whirlpool overlook an outdoor fountain and lounge area. Every room is furnished with eco-friendly local products, plus a few from abroad to compliment the inn’s European sensibilities. But the height of luxury here comes from their culinary features, beginning with morning coffee and tea delivered outside your door and continuing into their world-class three-course brunch where just about everything that can be homemade is. Insider tip: Champagne and sweets are offered in the evening, best enjoyed while sitting beside their dual fire pit/cascading fountain for an all natural light show. Black Rock Inn 3100 Silverado Trail N St Helena, CA 94574 (707) 968-7893 TripAdvisor: 5 stars, 93 reviews A stay at the Black Rock Inn comes with a long list of HDTV channels and a high-speed wireless internet connection, but human connection matters much more at this discreet hotel, where innkeeper Jeff Orlik is always on hand to help craft a perfect Napa Valley vacation. He can even arrange a picnic lunch from local producers for a long day of wine tasting or book treatments in advance at nearby spas. Every morning begins with a new fresh-cooked breakfast, and every evening features a complimentary glass of wine at the outdoor gazebo in the flickering flames of the fire pit. Insider tip: Ask the owner for a peek into his underground wine cave, stocked with roughly 3,000 bottles from winemakers both local and international. Calistoga Motor Lodge & Spa 1880 Lincoln Ave Calistoga, CA 94515 (707) 942-0991 TripAdvisor: 4 stars, 349 reviews Retro-modern style characterizes the homey rooms at the Calistoga Motor Lodge & Spa, an intimate hotel at the beginning of the Silverado Trail, and an eight-minute walk from the city’s vibrant downtown area. 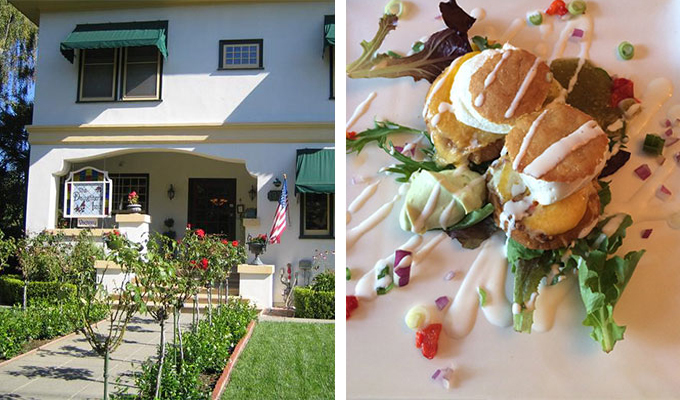 If you don’t feel like making the walk, the complimentary shuttle service takes guests promptly into town, while Calistoga Motor Lodge & Spa’s complimentary breakfast vouchers give extra incentive to try the scrumptious local cafes. 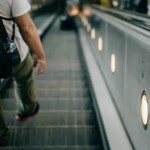 Rooms include TVs, wireless internet, iHome docking stations, and mini-fridges stocked with free snacks upon check in. Insider tip: Enjoy the health benefits of Calistoga’s hot springs without leaving your lodging by taking a dip in their mineral pools and Jacuzzi, all fed by the underground springs. 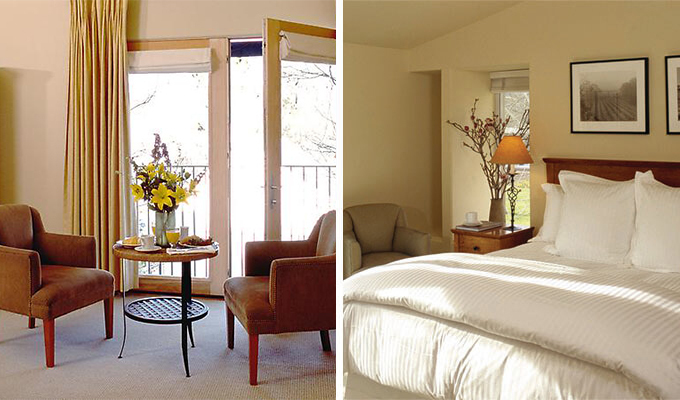 Milliken Creek Inn 1815 Silverado Trail Napa, CA 94558 (707) 255-1197 TripAdvisor: 4.5 stars, 347 reviews The deluxe rooms at Milliken Creek Inn allow guests to truly appreciate the gorgeous three-acre property, offering terraces overlooking winding rivers and surrounding woodlands. Homemade breakfasts are delicious and can be enjoyed anywhere on the property, whether in the comfort of a chic room or elsewhere on the grounds. Enormous hydrotherapy tubs in each room come with accompanying candles and green tea bath salts, while the on-site spa and complimentary passes to the Synergy Wellness Center nearby make it easy to exercise and indulge while you’re here. Insider tip: Magic Hour occurs every evening at sunset in the main room, when a local vintner guides guests through a selection of their favorite local wines and cheeses. 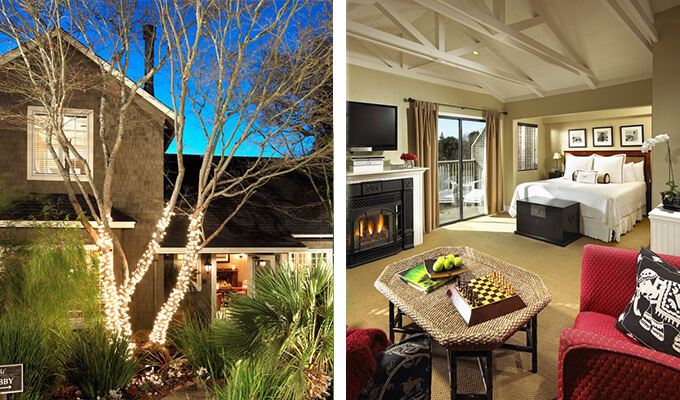 Inn on Randolph 411 Randolph St Napa, CA 94559 (707) 257-2886 TripAdvisor: 5 stars, 879 reviews Lush gardens and terraces wind through the grounds of the Inn on Randolph, a full-acre property with strong ties to Napa’s rich history. 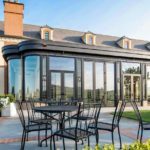 The 19th century estate was renovated in 2012 to include all manner of modern technology, including electric vehicle charging stations, heated bathroom floors and conference rooms with Apple TV and Netflix. Fresh ingredients from the Napa Farmer’s Market and other local purveyors make for a unique breakfast each morning, served on an outdoor patio overlooking the gardens or in the spacious communal dining room. 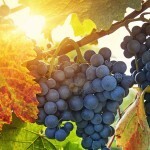 Guests receive a free glass of wine upon check-in, and a complimentary bottle of Cabernet in their room. Insider tip: Everything served at the Inn on Randolph is gluten-free. The food is so delicious that most would never know it, but it can be an important distinction for travelers with dietary restrictions. The Inn on First 1938 1st St Napa, CA 94559 (707) 253-1331 TripAdvisor: 5 stars, 1301 reviews The Inn on First dispenses with in-room televisions to create an atmosphere of relaxation, while wireless internet access keeps you connected. Each room also comes with a gas fireplace and whirlpool tub. Rooms come with a free bottle of sparkling wine, a picnic basket for outdoor excursions, and chocolate truffles made by the hotel’s co-owner Chef Jim, who is also responsible for crafting unique meals from scratch for breakfast every morning. Insider tip: Though the rooms don’t have televisions for the sake of intimacy, they do come with iPod docks and iPods with curated playlists designed to heighten the romance and revelry of a weekend getaway. 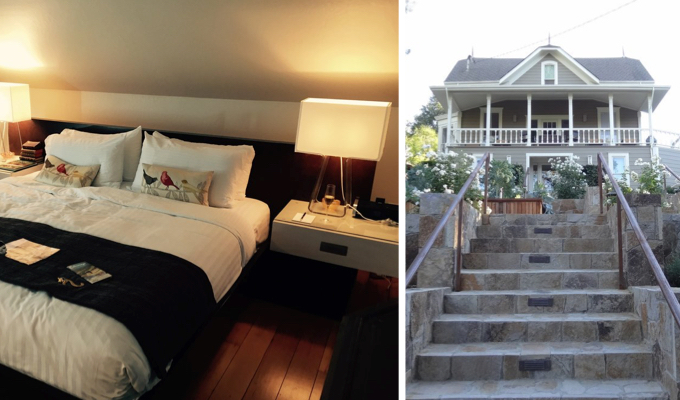 The best bed and breakfasts throughout Napa Valley provide more than the name might suggest, using design and cuisine to create a specific kind of hospitality that goes beyond the traditional and appeals to the modern traveler as well. Check out one of these recommendations for a touch of the bucolic that’s still close to all the action.